I have been posting about some fantastic online stores that stock gorgeous evening dresses, gowns, bridal wear etc. 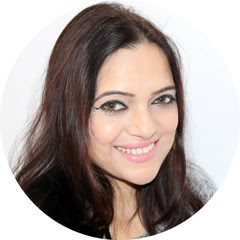 Some of my readers have asked me to keep sharing info about these stores so that they are introduced to more and more options to shop trendy dresses. So, today in 'Website Alert' I'm with my favourite bridesmaid dresses from a new website Sposadress. 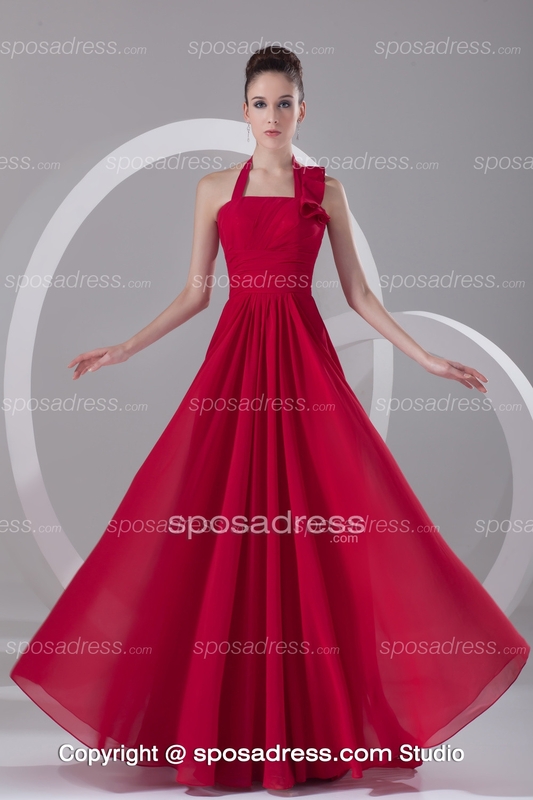 This is a lovely online store selling all kinds of extravagant dresses at reasonable prices. They allow customisation, so you can get the desired colour & design of your dress. The prom dresses are very trendy, fashionable &stylish! You can choose the one that suits your style- a fairytale princess gown, a short & sweet tulle dress or a glamorous off shoulder design. There are a number of two piece sets as well. 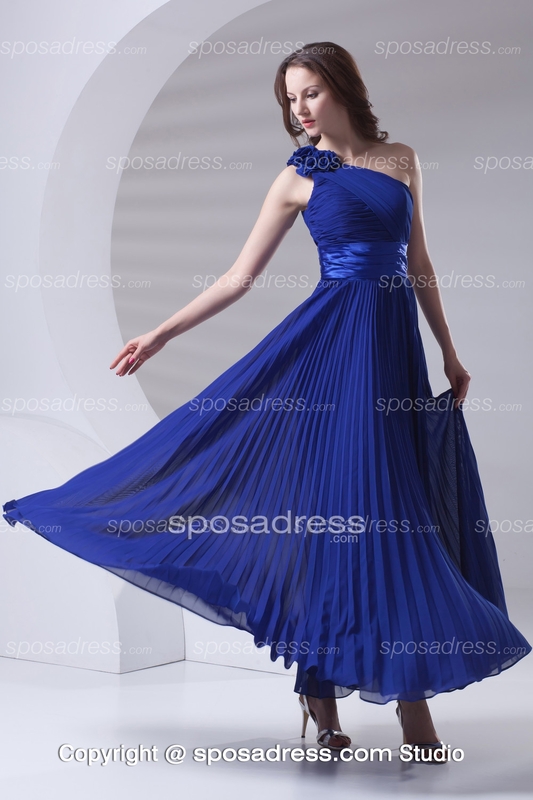 They also stock a huge variety of cheap bridesmaid dresses online in all colours & styles. I really liked the fact that one can easily look for a desirable dress in their collection, thanks to the well organized tabs & filters.